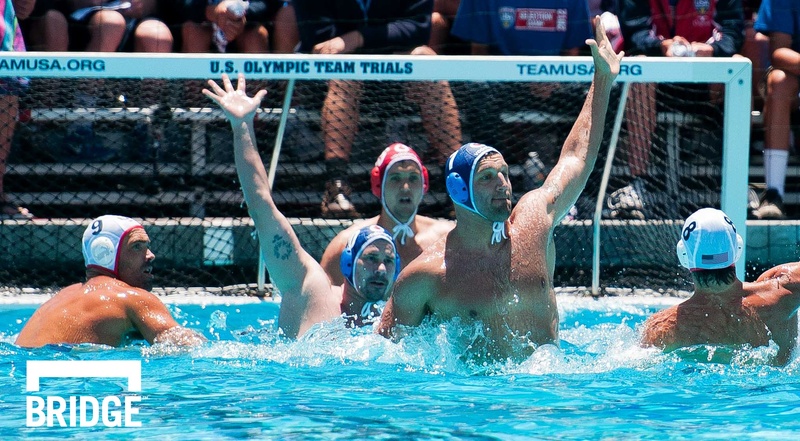 The omnipresent thought of a season ending shoulder injury can create hesitation and prevent water polo players from reaching their maximum potential. In general, water polo players are at a higher risk for a rotator cuff injury due to the nature of the sport’s throwing techniques and shoulder patterns. Unlike most sports that involve throwing, water polo players aren’t able to use their legs for support during the action so more strain is placed on their shoulder muscles in order to complete the repetitive motion. Water polo players can reduce their risk of shoulder injuries through prevention programs and exercises, which aim to strengthen surrounding muscles and increase overall stability, flexibility, and mobility. There are many different elements that strength coaches must consider when designing water polo and position-specific strength programs. Whether players are just beginning to build strength or are well-developed professionals, the most effective strength and conditioning programs implement progressions. In water polo specifically, players in all positions must have strong legs in order to rapidly propel themselves, and leg strength is crucial for staying ahead of the game, building power, and achieving success in the pool. Preparing for competition both mentally and physically is essential for the big day. From late night practices to intense strength and conditioning training, water polo teams have put in the hard work to get ahead of their competition. The weeks and days leading up to tournaments are crucial and there are many preparation aspects that go into maximizing player performance come game day. 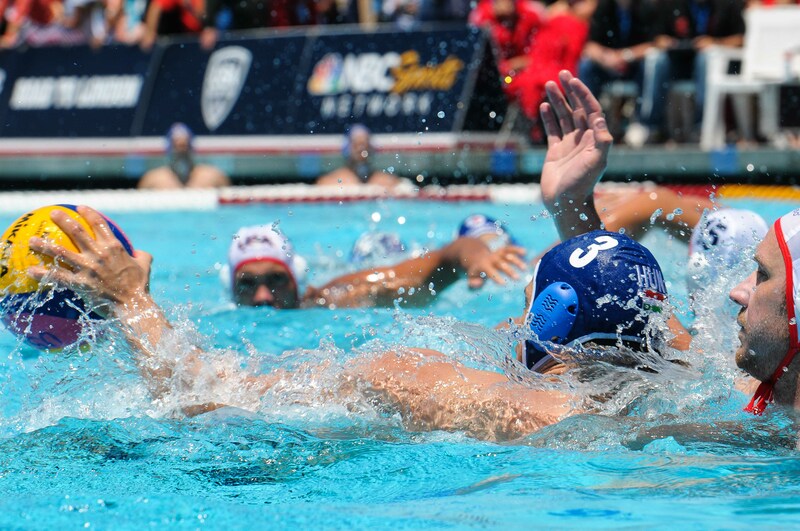 Quickly transitioning from offense to defense or vice-versa can be the difference for water polo teams and having a successful season. From developing a powerful shot to improving goalie skills, a water polo-specific dryland training program can significantly improve performance in the pool. Below is a list of five water polo-specific dryland exercises that are designed to work on transitional speed. The BridgeAthletic Building Block Series is a set of 5 exercises that can be performed by water polo players of all levels on the pool deck. Playing goalie in water polo is all about reactive speed and quickness. Defending the goal requires a solid foundation so athletes are ready to block the ball, regain balance to react to multiple shots on cage, and be in good position to make an accurate outlet pass. Dryland training is crucial to not only setting a good leg base to stay high in the water the entire game, but also for balance, flexibility, and injury prevention. 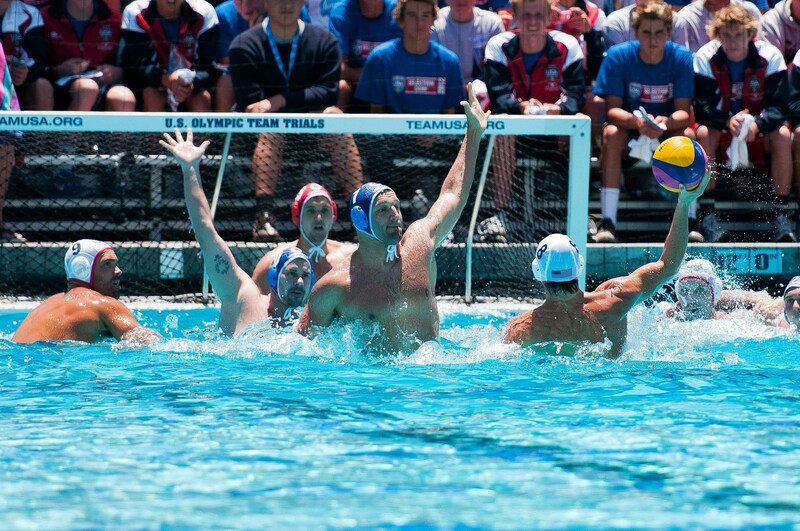 Check out this article about building a dominant water polo dryland program. Shooting is a complex movement for all water polo players. The shot begins in the lower body and ends with an aggressive follow through with your shooting arm. Many water polo players make the mistake of training only rotational and forearm exercises. However, strengthening the entire kinetic chain of muscles is crucial for not only power production, but also for injury prevention. Any weak link in the kinetic chain can send all the force into the wrong area, compromising technique and exposing the body to acute injury. Implementing specific exercises in your dryland program will improve a player's shot.